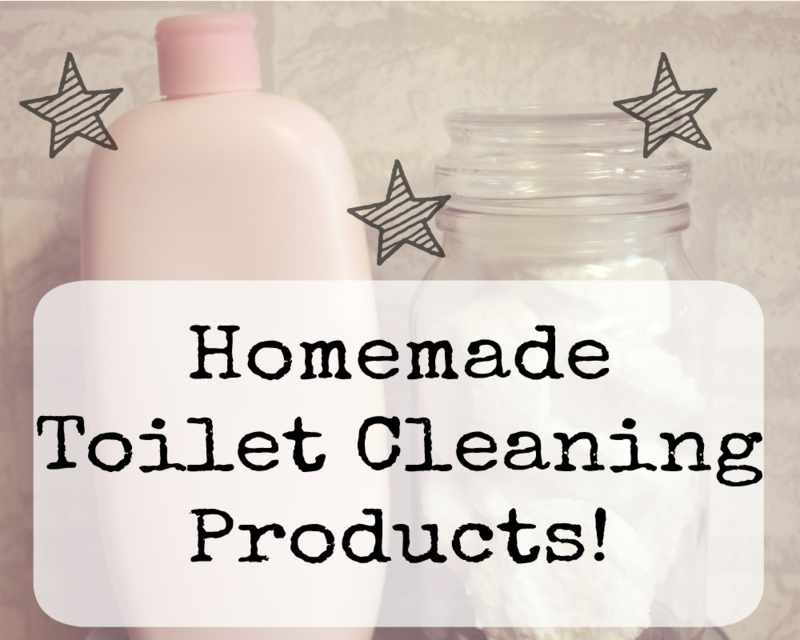 I have always loved the idea of making my own cleaning products! You can personalise them, use natural ingredients and also reduce your plastic waste - as you don't have to keep buying bottle after bottle! I've been saving up old bottles and jars for a long time now, so this was the perfect opportunity to put them to good use! Since beginning my zero waste journey, I have discovered so many fantastic recipes and tutorials for homemade cleaning products - I had to give some a go! 1. In a bowl mix together 1/4 cup of citric acid, 1 cup bicarbonate of soda, a few drops of essential oil and 1 tbs of washing up liquid. 2. Mix together and slightly squash it so it becomes fairly firm and clammy. 3. Fill up your silicone moulds and press down firmly. 4. Allow to dry for 24 hours & pop out of the moulds. 5. 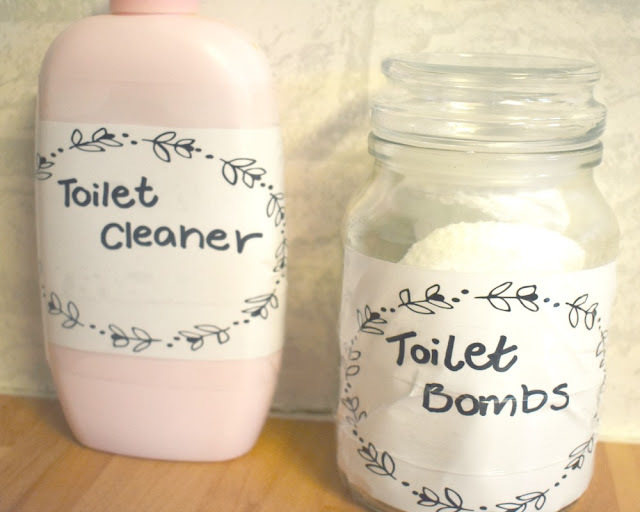 Place them in a jar & add a cute label! All you have to do is flush your toilet, pop a toilet bomb in and leave it at the bottom to dissolve. After 10 minutes or so, use a toilet brush to scrub the area and flush it again! 1. 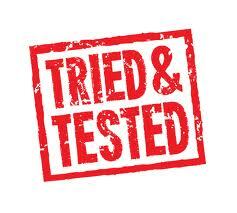 Mix together 2 cups distilled water, 1/3 cup borax & 1 cup bicarbonate of soda until all the powder has dissolved. 2. Use a funnel to pour this mixture into your squeezy bottle. 3. Next, you need to funnel in 1/3 cup Castile soap & 15-20 drops of your chosen essential oil. 4. Close the bottle and give it a good shake! 5. Decorate your bottle with a cute label! Before you use the cleaner, each time you'll need to give it a quick shake. Then just do a quick squirt around the rim of the toilet bowl, leave for a few minutes, scrub with a toilet brush & flush! Have you ever made your own cleaning products before?